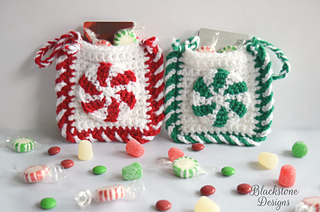 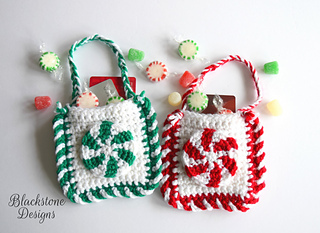 These treat bags are perfect for holiday parties or for gift cards. 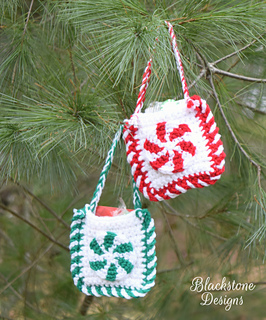 They have a cute handle that can be used to hang them from your Christmas Tree. 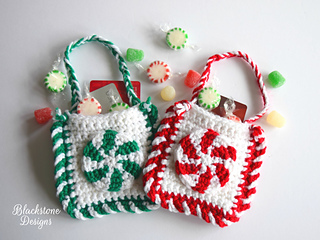 Also available is the Christmas Tree Treat Bag or the Valentine’s Day Treat Bag.